Simply, we are Deer Repellent Specialists®! We use a unique, proprietary product that will provide you with the best results against deer damage! The only focus and goal of our company is to protect landscapes from deer damage-this is all we do! Our customer service and satisfaction is second to none and we always make ourselves available to our clients by answering or returning all phone calls and emails promptly. We may not know how to design landscapes, cut lawns or power wash houses, but we know how to STOP DEER DAMAGE! 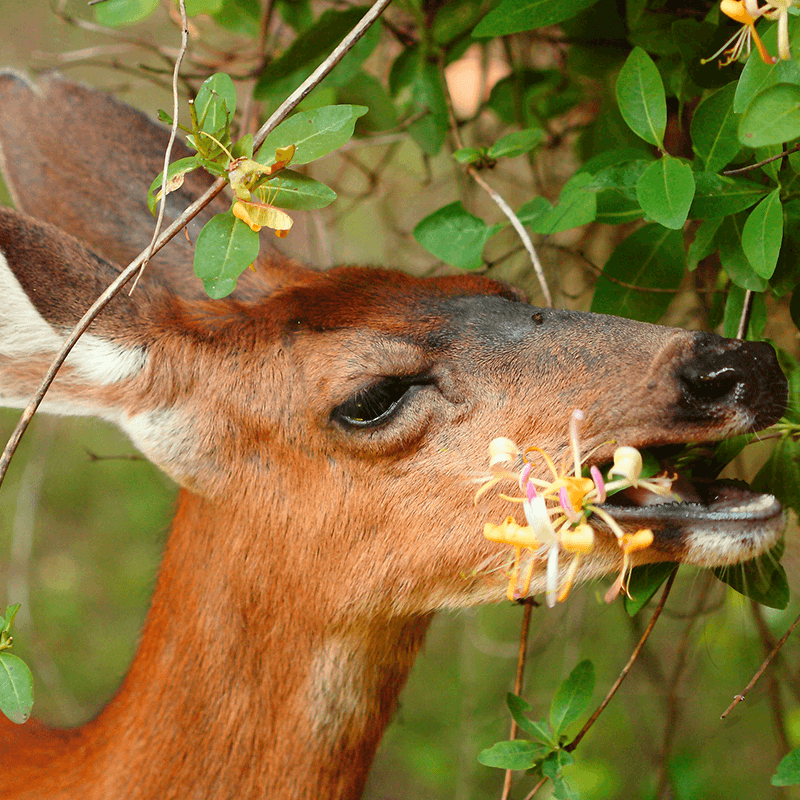 We can protect your flowers from deer damage!